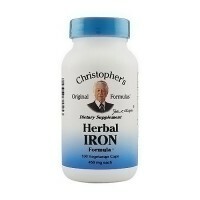 Unique form of chelated iron formulated for maximum absorption. 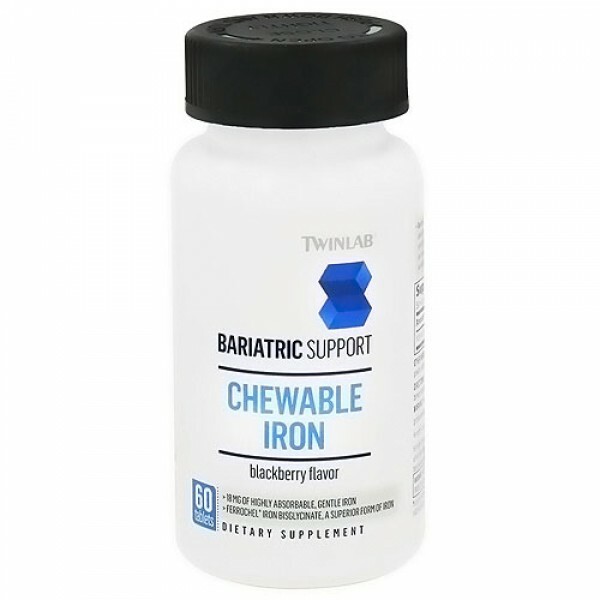 Twinlab Bariatric Support Iron Tablets is a highly absorbable iron supplement in a tasty and convenient chewable table. 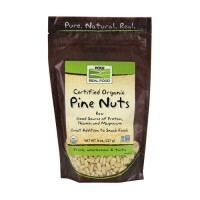 It contains Ferrochel iron bisglycinate, a unique form of chelated iron formulated for maximum absorption. 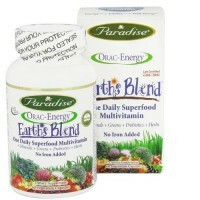 Good nutrition is essential to keeping your body running at its peak. 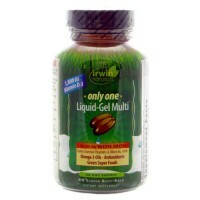 Twinlabs provides products to add support and fill in those nutritional gaps to keep you feeling and looking your best. 100% Daily Value of Iron. 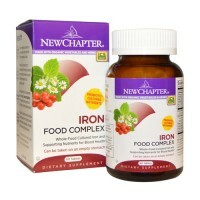 Not association with constipation or gastric upset often experienced with other iron forms. Xylitol, modified cellulose, mannitol, maltodextrin, natural flavors, citric acid, malic acid, beet root powder, arabinogalactan, stearic acid, magnesium stearate, silica, RebA. Chew one tablet daily, preferably between meals or on an empty stomach.